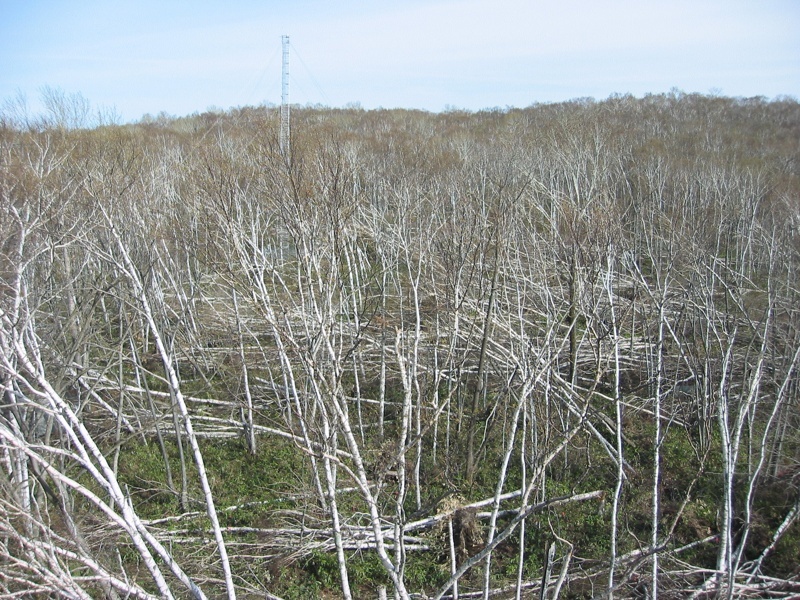 Tower flux observation captures ever-changing forest carbon budget. 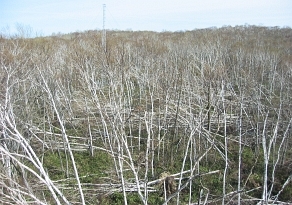 The Forest Meteorology Research Group of the Forestry and Forest Products Research Institute (FFPRI) runs FFPRI FluxNet. The network carries out research on the exchange of energy, water and carbon dioxide between the atmosphere and Japanese forest ecosystems.